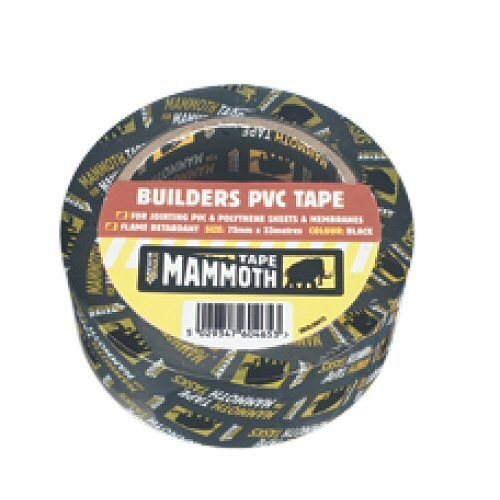 PVC Tape with versatile adhesive. 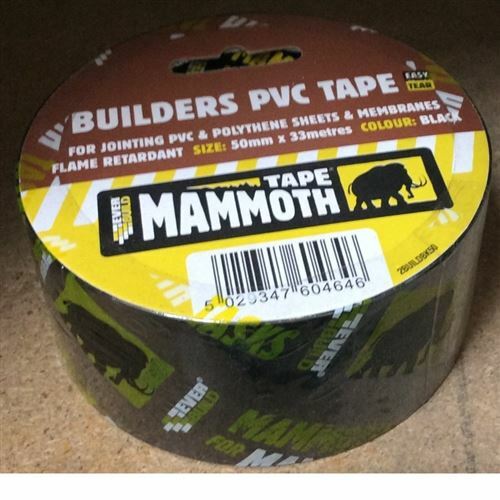 Ideal for jointing PVC and Polythene sheet membranes. Flame Retardent.